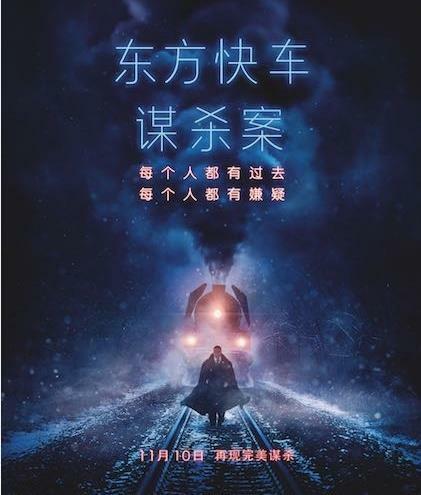 Movie buffs will be offered award-winning Chinese film "Mr No Problem," a new remake of "Murder on the Orient Express" and superhero flick "Justice League" this month. This month offers a lot to look forward to for film buffs, with an award-winning Chinese film and two highly anticipated Hollywood offerings set to light up the silver screen. Award-winning Chinese satire “Mr No Problem,” based on a short novel by iconic author Lao She (1899-1966), is slated for national release on November 21. Set against the backdrop of China’s War of Resistance Against Japanese Aggression (1931-45), it tells the story of a farm leader, Ding Wuyuan, who tries every means to monetize his farm. Fan Wei won the Best Leading Actor award for his vivid depiction of the farm leader at the 53rd Taipei Golden Horse Film Festival, where the film also received the Best Adapted Screenplay award. It garnered the Best Artistic Contribution Award at the 29th Tokyo International Film Festival. 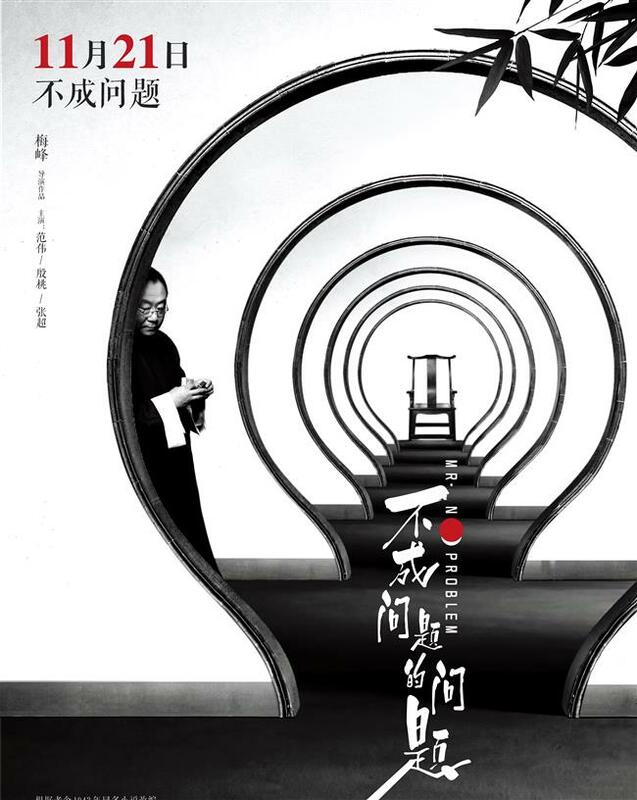 The film marks the directorial debut of Feng Mei who, inspired by classic movies, chose to shoot “Mr No Problem” in black and white to create a more nostalgic flavor. “The film retains the original dialogue of the novel while introducing some new characters for a more balanced story,” he said. Two highly anticipated Hollywood pictures will also debut in China this month. First up is Kenneth Branagh’s remake of the classic film “Murder on the Orient Express,” which hits the silver screen today. Based on the detective novel of Agatha Christie, the film is about Belgian detective Hercule Poirot’s efforts to uncover the truth behind a murder case on a lavish train. Later in the month, superhero fans will flock to American film “Justice League,” which will premiere in China on November 17. It centers around a fictional superhero team from comic books published by DC Comics. The film is also available on IMAX.